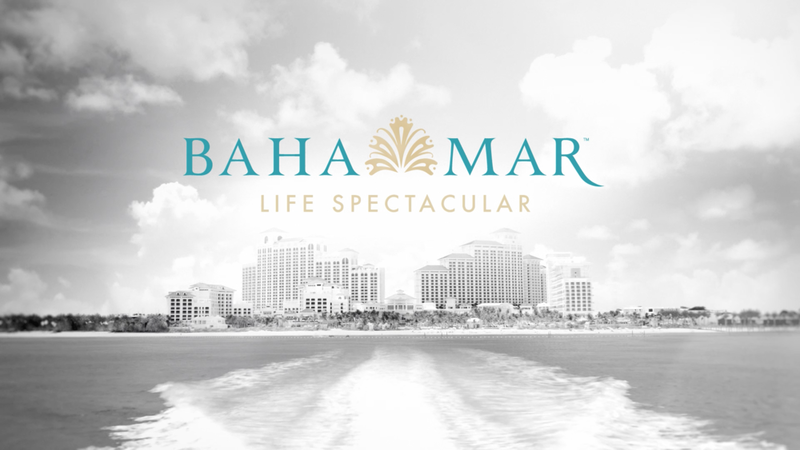 Created out of Mod Op New York and led by Creative Director Marcelo Cardoso, the campaign celebrates Baha Mar's definable standpoint as one destination comprised of three world-class brands, each connected to one another by Baha Mar's vibrant, colorful energy and signature personalized guest experiences. Caribbean influenced music, unique imagery, and a fast tempo create a dynamic feel that draws viewers in. The campaign centers around what it means to live life spectacularly - from jumping off a seaplane into the Bahamian waters, to kids swimming in the Blue Hole, to taking a spontaneous ocean dip in a cocktail dress, to rolling the dice on a daring bet. From our very own Miles Dinsmoor, an inspirational analysis on how creative communities enable us to transform our ideas into actions for things that matter. A recent merger of digital marketing agency Modus Operandi with creative branding and motion graphics company Eyeball has resulted in its first major project as the merged agency, Mod Op: a ‘Culture Wall’ for the Microsoft flagship store in New York City. Microsoft tasked Mod Op with helping the company utilize its street-facing wall at the NYC flagship store to create an artistic reflection of what technology can bring to the community in an artistic sense. They are collaborating with local artists to bring architecture to life in a digital and dynamic format. It was our pleasure and privilege to work with TV One on their recent rebranding. modop creative director Adrian Bailey talks about developing an exciting new logo, color palette + tagline that better "represent" TV One's contemporary, multiscreen audience. Jeff Suhy just took Petrolicious for a drive in his classic 1969 1/2 Citroen DS. Petrolicious creates video portraits and articles on classic cars and their collectors. Suhy has been a fan of theirs since their beginning in 2012. And having owned several classic cars through the years, he was pretty excited to share this Citroen with them. It's his daily drive and his long term love. Just don't tell the Mrs.